Upland is dedicated to finding the right property for your investment needs using our well established Net Lease Investor Maximizer. Our experienced sales team analyzes the levels of risk versus return, in order to get you the maximum result from your net lease acquisitions. Click HERE to review a brief outline of Upland’s Investor Maximizer. 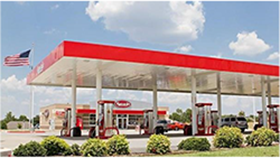 Upland’s ability to swiftly match buyers with desirable properties is one of the many reasons Upland Real Estate Group, Inc. is a primary resource for the purchase or sale of net lease investment properties both regionally and nationally. 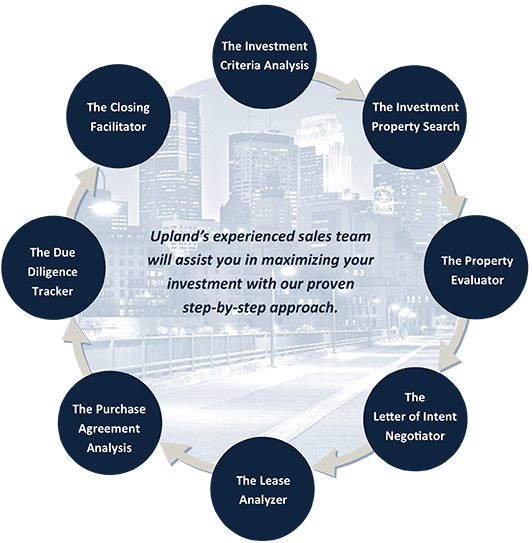 Upland will assist and direct you through your acquisition to ensure a successful purchase. Search our extensive online database of net lease investment properties. Register as an investor and you will gain instant access to complete marketing packages and receive information on new properties before they hit the market. Take full advantage of Uplands member benefits.